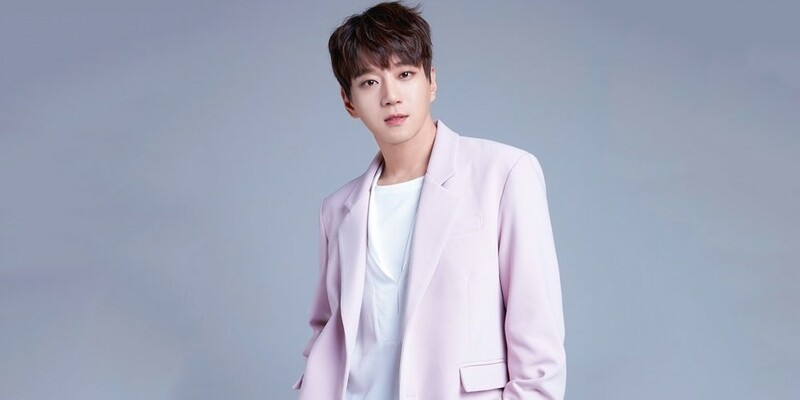 Hwang Chi Yeol�is coming back in the end of April. His label said, "Hwang Chi Yeol will be releasing his new mini album 'Be Myself' on the 24th. He received a lot of love through his first mini-album last year, so he's been putting his best into this comeback." Stay tuned for more on Hwang Chi Yeol's comeback.